Built from the ground up as a high-end gaming laptop, the Aorus X3 Plus certainly delivers on all levels. 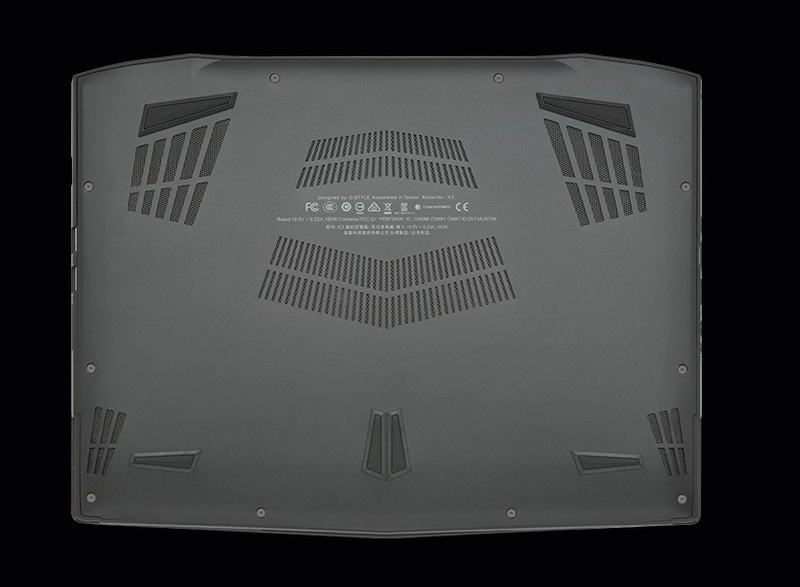 The laptop certainly looks great with a fierce dark-grey themed design and oversized air ventilation ports making it look space-age. 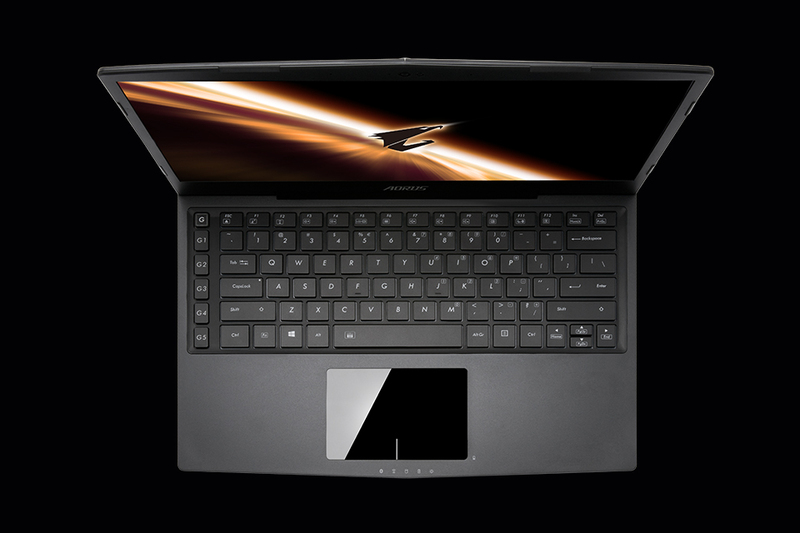 The Aorus X3 Plus has flowing sculpted lines and an aluminium chassis. This in return makes the laptop super thin and surprisingly light weight. 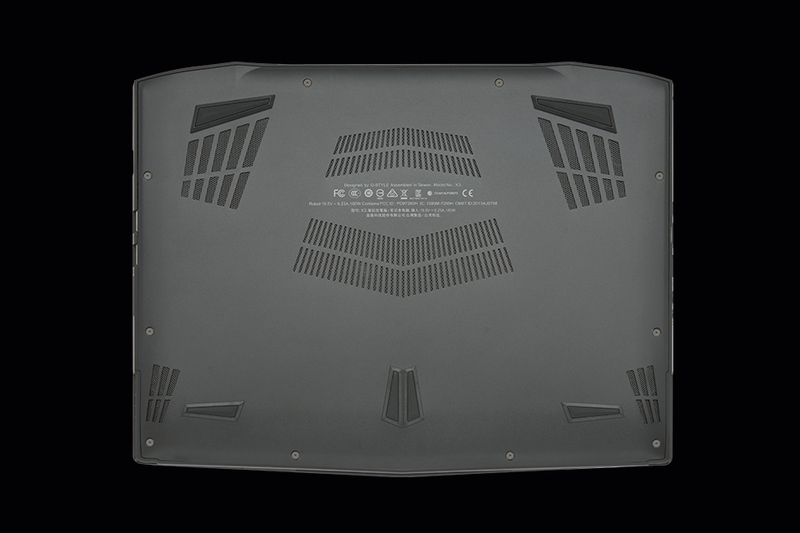 Gamers will be glad to know that the specifications on-board are as fierce as the outer design. The Windows 8.1 laptop comes with an 4th Generation Intel Core i7 processor. There are two variants; i7-4710HQ or i7-4860HQ, the latter being the more powerful. Included also is 8 GB DDR3L RAM with the option to max out at 16 GB and NVIDA GeForce GTX870 with GDDR5 6 GB. This ensures users will enjoy the latest gaming titles with no hiccups whatsoever. There are 3 storage options to choose from; M2 SSD 128 GB, 256 GB, 512 GB and will vary depending on the region the device is being sold. Other features include a backlit keyboard with individual macro keys, 2 USB 3.0 ports, 1 USB 2.0 port, HDMI, mini Display port and a Killer LAN chip. The 1.8 kg Aorus X3 Plus comes with a 73.6 Wh Li-Polymer cell. Having arrived on the scene with the eye-catching X7 back in January 2014, the Gigabyte subsidiary has been quick to follow up with the smaller X3 and the soon-to-be-released X5. 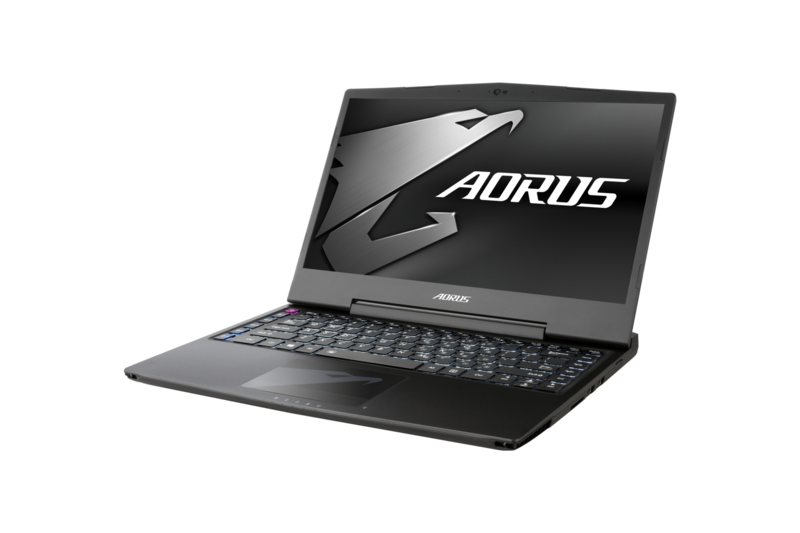 Keeping up with the latest developments in PC graphics, Aorus has refreshed its 13.9in laptop with a GeForce GTX 970M GPU that delivers the best mobile gaming experience we've seen on a system of this size. The Aorus X3 Plus works well as a portable games station, providing fast framerates with modern games at high details settings. Its high-resolution screen is less obviously useful for its gaming role as fewer games may benefit from its high 262 ppi pixel density, and the Windows platform does not support absurdly high resolution displays well. When it does work you're rewarded with a pin-sharp image but remember that for gaming there's arguably little need to exceed 2560 or even 1920 screen pixel widths. Overall there's definite room for improvement by its maker but the X3 Plus should prove popular with Windows gamers looking to combine performance and portability. The Aorus X3 Plus is a technically brilliant laptop with a great screen and superb performance. It's one of the most desirable laptops we've seen in 2014. If you don't have the money to spend on the X3 Plus, you should look at the £899 Chillblast Defiant 2 Mini (Reviews, Shopper 320). It has good mid-range gaming performance and a relatively attractive chassis, and is much cheaper. As far as the laptop goes, it’s certainly going back because of the Wifi issue and the gap in the lid. I will be hard pressed to replace it with another though unless I find something I really love about it. The keyboard flex and the lid flex(which causes the screen flicker) are reasons enough for me to stay away. This is a really expensive machine to have to treat it so delicately. On the positive side, the laptop is extremely lightweight and powerful – something no other laptop except the Razer Blade can claim. 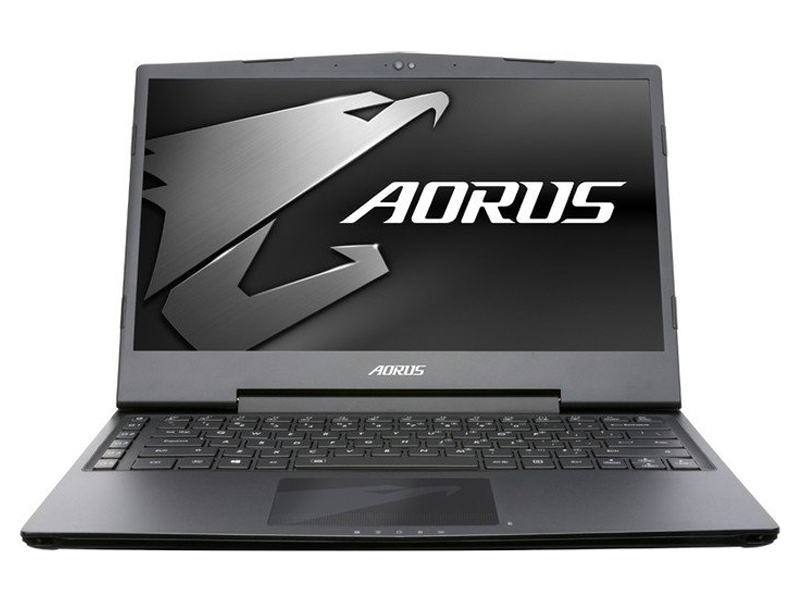 The Aorus X3+ is about $550 cheaper than the Razer blade with 512GB of storage, so maybe average build quality is something that could be tolerated in order to save some money. Small gaming laptops have been improving, and Gigabyte has made a step forward with the X3: it’s slimmer and lighter than anything else we’ve seen while including power levels that’ll match many larger notebooks. It doesn’t just impress with its benchmark scores. Its battery life is reasonable, and the screen has impressive quality – even if we’re not keen on its high resolution, which doesn’t work well when gaming or working. The keyboard is middling, but it’s no worse than many other laptops. 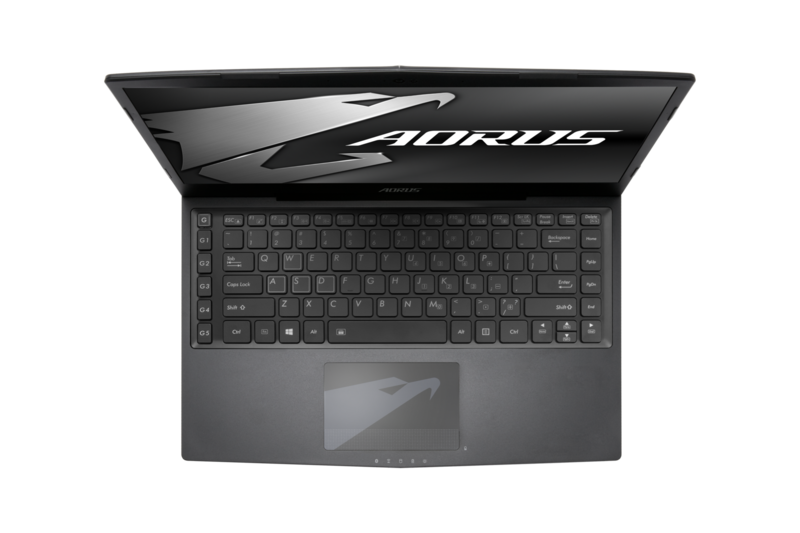 Having set the stage with the powerful X7 back in January this year, Aorus has now taken the opportunity to deliver a smaller alternative designed with portability in mind. Priced at £1,549, the 13.9in X3 Plus has been worth the wait and for the most part exceeds our expectations of a modern-day gaming laptop. 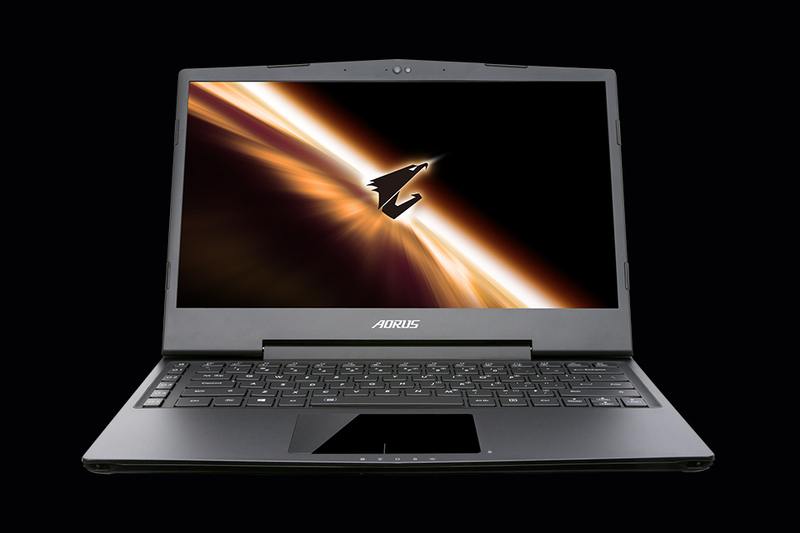 Gigabyte's line of gaming ultrabooks by their subsidiary Aorus is pretty new and has yet to make a great name for itself. The Aorus X3 Plus comes in an impressive chassis that is a blend of metal and plastic. 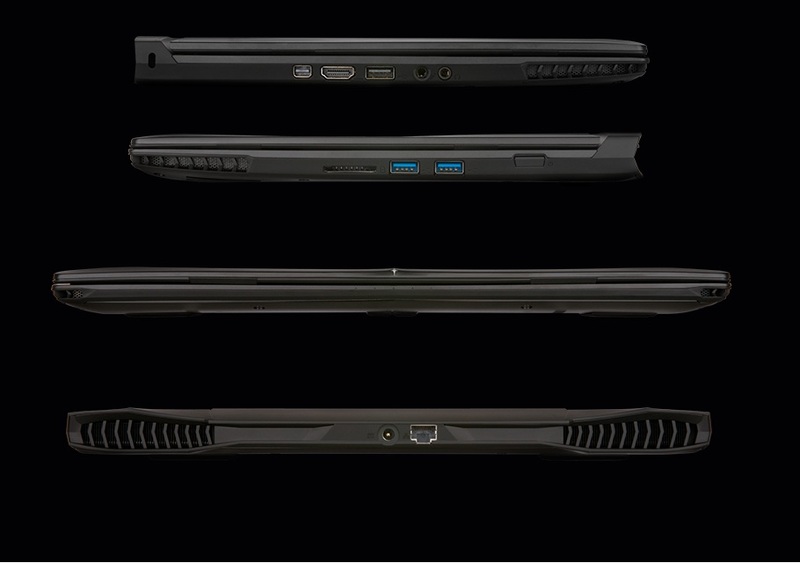 It weighs slightly less than 2 kg at 1.87 kg and has a thickness 22.9 mm, which is pretty acceptable in its class of gaming ultrabooks or notebooks. The display here is slightly smaller than usual at 13.9", but has a very sharp resolution of 3200 x 1800 pixels. The screen is matte, which is great for use in bright light but doesn't have touchscreen technology. The hardware in this machine is monstrously powerful, led by an Intel Core i7-4860HQ quad core processor that clocks at 2.4 GHz paired with 16 GB of RAM and an NVIDIA GeForce GTX 870M 6GB GDDR5 GPU. The storage system consists of two 256 GB M.2 SSD SATA in RAID 0. An extensive cooling system has been developed which includes a dual pipe, dual fan and quad vent cooling package that some have mentioned is a bit noisy. But, the cooling system is very efficient at managing the significant heat generated by long and demanding gaming sessions. There is also a backlit keyboard and glass plated trackpad that performs up to par with most expectations. It seems Aorus is proving itself a worthy competitor and time will definitely tell. Size doesn't matter. It may be less than 14-inches, but the Aorus X3 Plus still performs just as well as many larger gaming models currently available. What compromises must buyers make for this 3200 x 1800 QHD+ 13.9-inch notebook with 3x RAID 0 and GTX 970M graphics? This is the first notebook – of any size that I have seen – that has natively displayed 3200x1800. This is a fast and powerful Gaming Notebook yes the screen is not huge but it does display a huge screen resolution. When I first saw it I could not believe the clarity and sharpness which of course along with sound quality is what gamers demand. If you're looking for a high-performance ultra-portable gaming machine that looks as good as it plays, and you have perfect 20/20 eyesight and don't mind the small screen size, then look no further. The Aorus X3 Plus is expensive, but you get a lot of machine for your money. With gaming notebooks, portability often comes at the cost of power, but Aorus has managed to find the right balance with the X3 Plus v3. Although steep, the $2,199 price nets gamers a rig that can be easily transported and shred through most games currently on the market. The dual 256GB SSDs and sharp quad-HD display also help to justify the premium. This is essentially a mid to high-end gaming PC packed into one of the smallest chassis I’ve ever seen, complete with a drool-worthy Ultra-HD screen, good sound quality and all the storage you’ll ever need. It is pretty pricey, but it will keep you at the top of your game for a long old time. 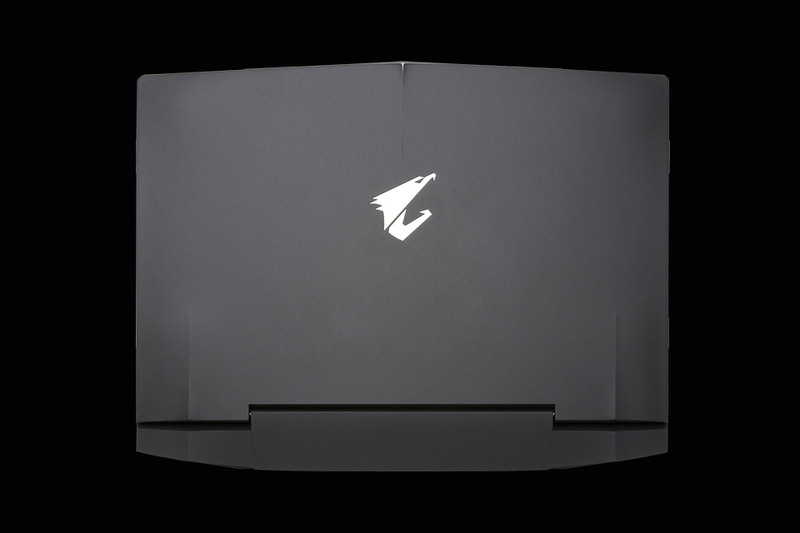 All in all, the Aorus X3 Plus v3 is a premium compact gaming notebook with a few flaws. We wish its cooling system was a bit quieter, that the system didn't get so warm while gaming, and that its keyboard had a more communicative feel. Most of all, we think prospective buyers should realize that its GTX 970M graphics don't have the muscle to propel the toughest titles above 30fps at its native 3,200x1,800 resolution. Positive: Good performance; good workmanship; lightweight. Negative: Hot under load; high price. Mini gaming machine. Skylake, USB Type-C, DDR4, NVMe SSD, touchpad redesign, and HDMI 2.0 round up the list of changes for the refreshed X3 Plus. 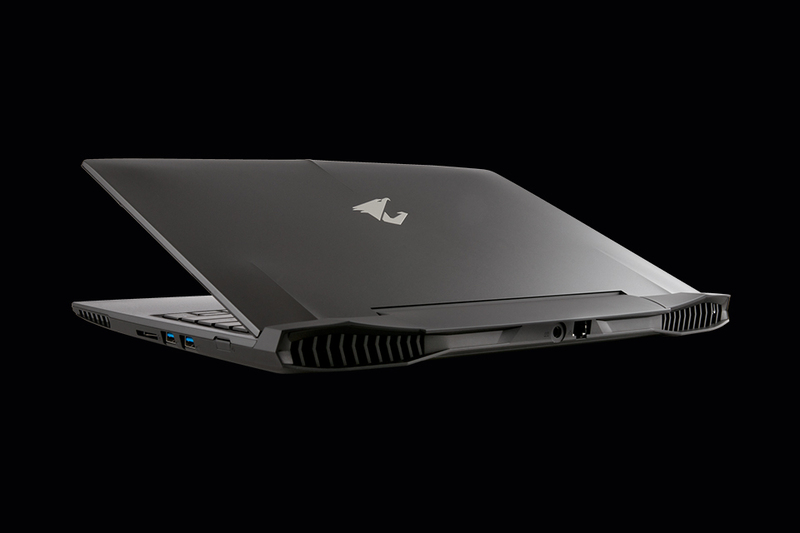 Aorus shows it means business in the already narrow sub 14-inch gaming category. NBR knows a device is something special when we struggle to list “cons” at the conclusion of a review. The Aorus X3 Plus V5 is one of those devices. With an attractive portable design, top-notch performance, a solid keyboard and a beautiful display this device delivers on almost every front. It’s a bit expensive at $2,200, but it’s well worth the price tag given its high quality design and powerful specs. The X3 Plus v5 is a great gaming laptop, minus the usual bulk. It can’t quite match the performance of monsters such as the Schenker XMG U726, but then it’s slightly more affordable and a lot easier to live with if you don’t want Darth Vader’s laptop sitting in your lounge or you’re stuck for space. It’s solidly built and very usable, with a fantastic high-resolution screen, and it has the power required to run the big blockbusters, both now and for a few good years to come. 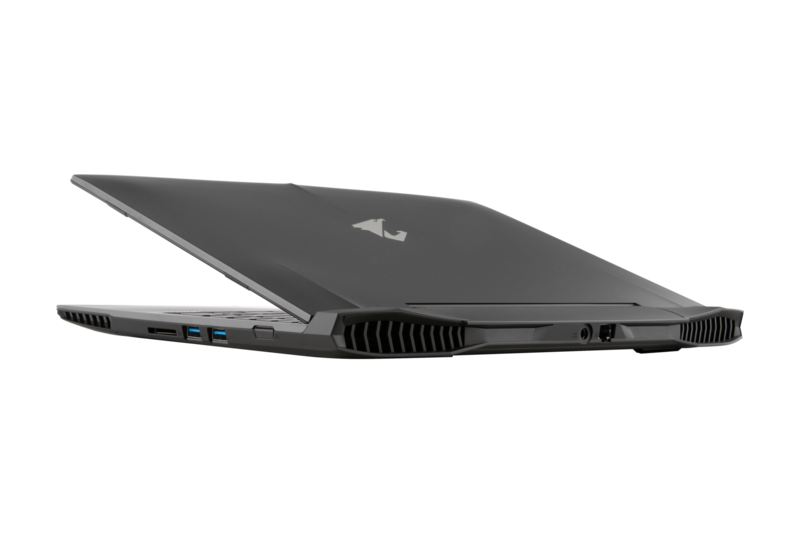 Coupled with a very healthy battery life when in non-gaming mode, the Aorus X3 PLUS V5 makes for a very handy, powerful general use laptop as well as a mobile gaming machine. It's built extremely well, looks fantastic, is ergonomically sound and pleasant to use. Just over a year ago we checked out the Aorus X3 v3 gaming laptop, and were impressed at its ability to pack solid gaming performance into a relatively portable form factor. Since then the price has jumped $700 in the move to the v5 (we didn’t get the v4 down under), despite it using the exact same chassis. Luckily it’s now offering a lot more hardware within for the price, though Australia’s weak dollar surely isn’t helping things. Positive: Compact size; high mobility; nice gaming performance; comfortable keyboard; excellent display; long battery life. Negative: Relatively high price. We approached the Aorus X3 Plus v7-CF1 with trepidation, wondering how it would perform and whether it would be as noisy as a high speed train arriving at the platform. All the big questions were answered favourably as the new Kaby Lake processor pulls the performance along nicely. This company was founded as a subsidiary of Gigabyte in Tawain in 2014. 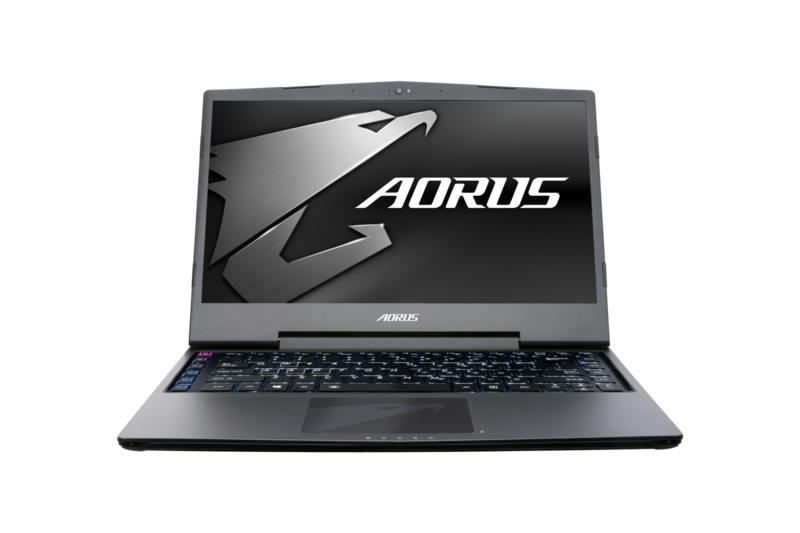 The logo is a falcon head, since the name Aorus is derived from the ancient Egyptian falcon god Horus. 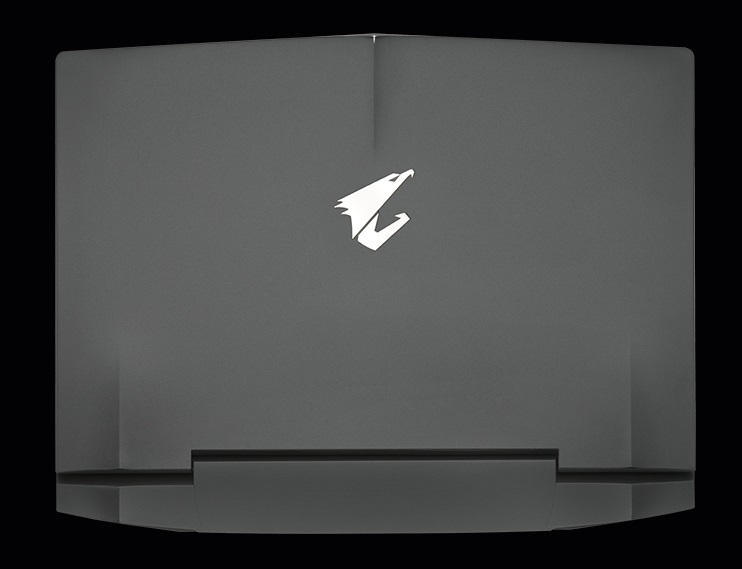 Aorus primarily produces gaming laptops as well as computer accessories. Since the market shares are still low, there are also few reviews. However, the products achieve relatively good ratings (as of 2016). 4860HQ: Haswell-based quad-core processor clocked at 2.4 GHz with Turbo Boost support up to 3.6 GHz. Offers an integrated Iris Pro Graphics 5200 GPU and a dual-channel DDR3 memory controller.4710HQ: Haswell-based quad-core processor clocked at 2.5 GHz with Turbo Boost support up to 3.5 GHz. Offers an integrated HD Graphics 4600 GPU and a dual channel DDR3 memory controller.6700HQ: Skylake-based quad-core processor for notebooks. Offers an integrated HD Graphics 530 GPU and is manufactured in 14 nm.6820HK: Skylake-based quad-core processor for notebooks. Offers an integrated HD Graphics 530 GPU and is manufactured in 14 nm.7820HK: Quad-core notebook processor based on the Kaby Lake architecture running at 2.9 - 3.9 GHz. It is the second fastest model of the consumer H-series in the beginning of 2017. The chip also integrates the HD Graphics 630 GPU clocked at 350 - 1100 MHz and is manufactured in a 14 nm process (improved compared to Skylake). Compared to the Core i7-7820HQ, the 7820HK lacks business features like vPro or TXT support. 81.94%: This rating should be considered to be average. This is because the proportion of notebooks which have a higher rating is approximately equal to the proportion which have a lower rating.» Further information can be found in our Notebook Purchase Guide.